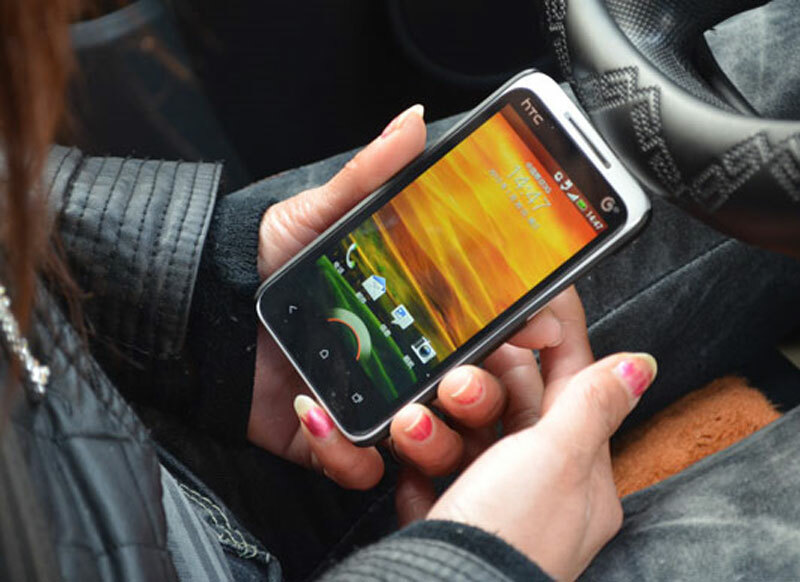 SPRINGFIELD – A growing number of employers have “bring your own device” policies requiring employees to use their personal mobile devices for work purposes but receive no reimbursement for the associated costs. The measure sponsored by State Senator Patricia Van Pelt will provide them some protections. It was signed into law Sunday. Senate Bill 2999 requires employers to authorize or require this use in writing, including provisions on the amounts or limits for reimbursement. This would exclude the loss or theft of a device unless by negligence of the employer. 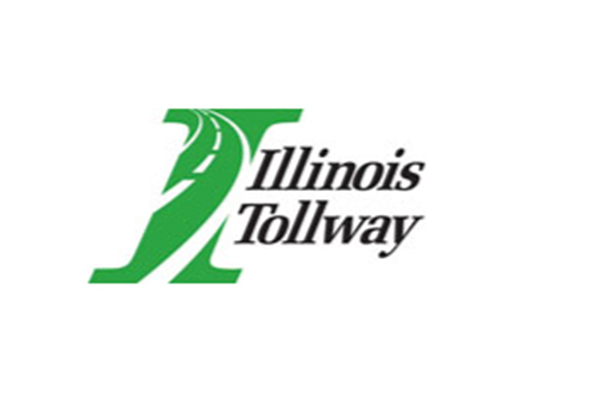 The Illinois Tollway has an open position for a Contract Analyst in the Engineering Department in Downers Grove. To read the detailed job posting with all requirements and learn how to apply, visit their website. June 22, 2018: In accordance with the Chicago Teachers' Pension Fund (CTPF) Bylaws, following Trustee Bernice Eshoo's resignation due to retirement, the Board declared a vacancy in a Teacher Trustee position. The Vacancy Committee appointed by CTPF Board President Jay Rehak includes Trustees Lois W. Ashford (chair), Jeffery Blackwell, and Mary Sharon Reilly. The committee will evaluate candidates and make a recommendation to the Board at the next regular meeting on July 19, 2018. The individual appointed to fill the position will serve until this fall's annual election in November. Have been assigned on a regular certificate for at least 10 years in the Chicago Public Schools or charter schools within District 299 (this includes anyone who is licensed and has worked in the Chicago Public Schools or Charter Schools for at least 10 years on a regular certificate, including as a substitute). 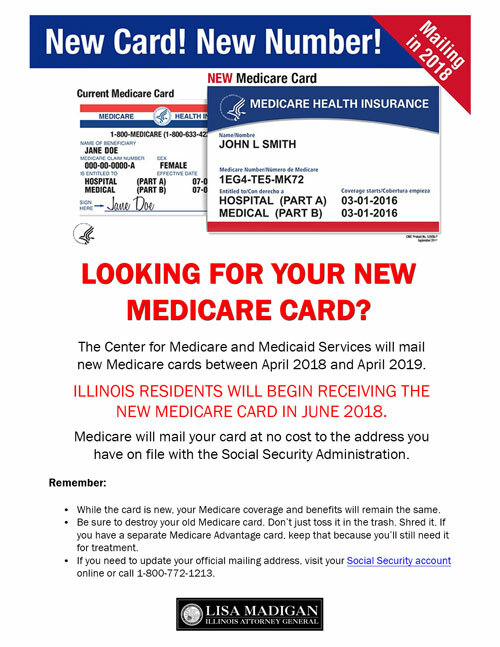 For my constituents with Medicare or Medicaid, please be aware you will be receiving new cards. The Centers for Medicare and Medicaid Services are removing Social Security numbers from Medicare cards and replacing them with new identification numbers. The new Medicare card will have a completely different and randomly assigned identifier that will be 11 characters long, containing a mix of numbers and uppercase letters. This is the Medicare Beneficiary Identifier (MBI). CMS is also removing the gender and signature line from the new Medicare card. The MBI is confidential like your SSN and should be protected as personal health information. Each MBI is unique and randomly generated, and the characters are “non-intelligent,” which means they don’t have any hidden or special meaning.